Make France your destination for 2019. 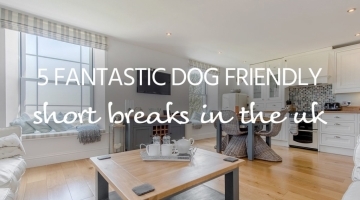 Find the hottest events and activities, fantastic festivals and most heavenly holiday homes to relax in. There’s plenty to enjoy in all seasons. 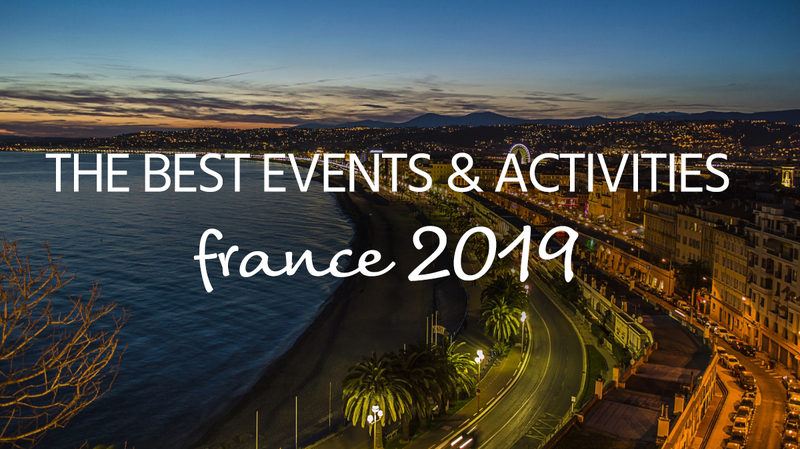 Take a look at a few of the best things to see and do when on holiday in France 2019. Whether it’s a weekend in Paris, ‘the City of Lights’, an alpine escape in historic Annecy or the classy Cote D’Azur in wintertime, France is a delight for Valentine’s Day. But if you want to make an occasion then stunning Strasbourg is hosting its annual Mon Amour festival in February. There are 10 days of fantastic events to fall in love with. ‘Poetic’, ‘glamorous’, ‘quirky’ and ‘imaginative’ are just some of the words used to describe the festivities. With concerts, installations, meals and more, there is more than enough to lose your heart to. Forget New Orleans or Rio, Nice is our pick for the biggest, brightest and best carnival in the world. Two weeks before Lent, the city puts on a huge party with 1,000s of participants, floats, parades, live music and more. The mild climes and winter sun provide the perfect backdrop to all the festivities, and there’s no better way to enjoy a lively early escape in 2019. It started in the 1930s as a humble fruit show, but little stays humble for long on France’s glamorous South Coast! Today Menton’s Lemon Festival is a bright, huge and brilliant affair with parades, fantastic fruit sculptures, floats and more. Winter sun is one of the big draws for this event (it’s not called the Golden Coast for nothing!) but the fun doesn’t set with the sun. As the evenings draw in you can enjoy fireworks, light displays, live music and ambient performances galore. Le Tour may be bigger, but for an early entry into the cycling calendar – and a wonderful array of stunning scenery – you could do much worse than picking a spot to watch the Tour de Normandie. Originally a race for amateurs, it welcomed the pros to Normandy in 1996, and is now one of the highlights on the UCI Europe Tour. 2019’s event winds through some seriously stunning settings. Starting in Courseulles-sur-Mer it eventually finishes in the attractive city of Caen. Spring has finally sprung, and there’s no better place to welcome its arrival than in the ‘Garden of France’. 10 hectares of green gorgeousness will be made up by the next generation of gardening talent in the Loire Valley, with bright blooms and stunning seasonality on display across dozens of themed spaces. The fairy-tale Château de Chaumont is the perfect setting for this incredible display of greenery. Visit in the evening and you can see an enchanting light display, and with a surrounding area that boasts plenty to enjoy in any season, it’s the perfect place from spring to winter! South west of Paris, the city of Chartres hosts an amazing spectacle of light that runs from spring to autumn. 24 sights, famed for their historical heritage, will be illuminated in beautiful bright colours. See streets, squares, ancient palaces and even the iconic Cathedral of Notre-Dame as you have never seen them before. With so much heritage, a stroll through Chartres can feel like walking through history, and the beautiful light displays are just the icing on the cake. Visit in September and you can experience the official Festival of Light too, with events and activities galore. Take a big step back in time at this, one of Europe’s largest historical re-enactments. The amphitheatre in Nimes offers an almost perfect recreation of Roman times, even without hundreds of performers demonstrating horse riding, gladiatorial combat and chariot racing. Events continue throughout the city with parades, workshops and much more. Located in the south, Nimes is lovely in the spring time too – with some seriously stunning sights to enjoy in mild climes. 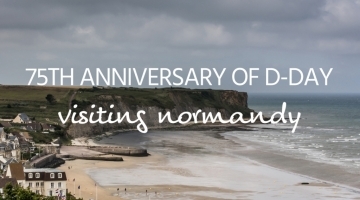 The Normandy beach landings of June 1944 are commemorated each year with military parades, firework displays, airdrops, giant picnics, concerts and military camp re-enactments at the D-Day Festival. 2019 marks the 75th anniversary of the landings, and there are going to be events all summer long. Take a look at our guide to Normandy’s D-Day locations and attractions before you start planning your visit. Music venues don’t get any grander than this. The magnificent medieval walled city of Carcassonne provides the perfect backdrop for a summer of live entertainment with performances from some of the industry’s biggest acts. 2019 sees Sting, Christine and the Queens and Liam Gallagher amongst others. With live ballet, opera and more performances to enjoy, there’s something for everyone – though we’d have to say that the city itself is the main attraction. Get the best seat for cycling’s greatest race as it winds through France’s most beautiful settings over 21 stages. Following a Grand Depart in Belgium, the action moves to Épernay, north-east of Paris, before heading down the east coast to Colmar, moving south inland through Saint-Étienne and Toulose. After a sun-kissed stretch along the south coast, the race heads north for a final sprint to Paris. There are no bad places to see Le Tour, and since it covers half of the country, you can pick your perfect spot and let the action come to you!